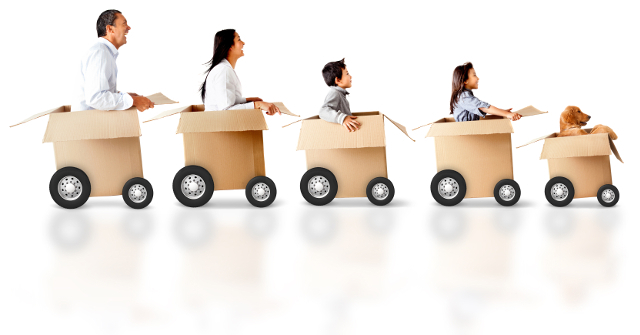 Sussex Trichology is moving on. I felt an explanation was necessary to explain our relocation. 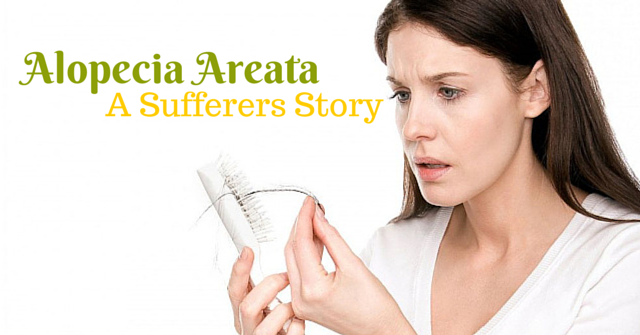 Alopecia Areata is an auto immune condition that can also affect the fingernails and can sometimes be linked to an underactive thyroid. A lovely lady below has kindly written about her experience and how the absence and then return of hair affected her personally. Has your hair recovered from being bleached by the summer sun? As the season is changing and it’s time to alter the clocks already, are you prepared to change old habits surrounding your hair care routine? As discussed in my Part 1 blog, during pregnancy the hair simply grows and rests with minimal if any hair fall. However this does not mean that the hair should be neglected throughout pregnancy. 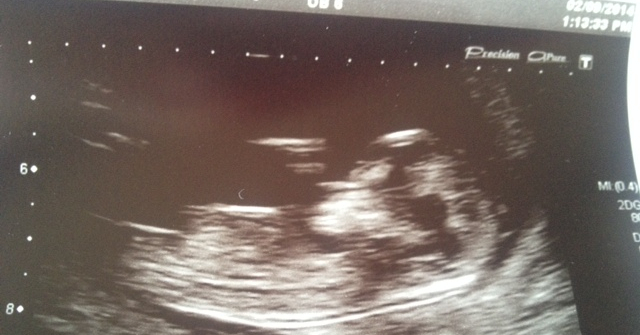 My name is Kelly McMahon and I am expecting my second child in March 2015. 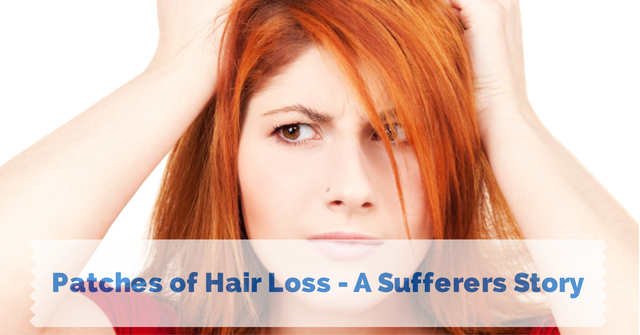 I thought it perfect timing to write a blog on hair loss after pregnancy. Can a helmet cure baldness? I have to admit that when I read this article I was somewhat sceptical, as these days so many products, including this helmet, claiming to stimulate hair growth and cure baldness. INDIVIDUAL – What we mean at Sussex Trichology? 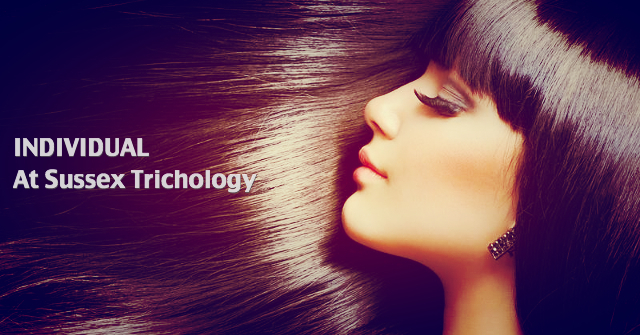 INDIVIDUAL is at the heart of service provided at Sussex Trichology. Individual hair loss treatment prescribed to suit your particular needs, after gaining an exhaustive understanding of your specific condition. A Personal Diary – My Hair Is Falling Out, What Shall I Do? OMG! I wish that I had saved all the heartache, money and time I’ve wasted over my hair and come straight to a hair specialist! 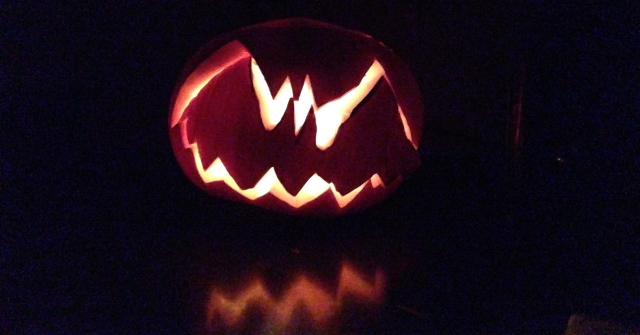 Latest blog post based on a true story described by one of our patients. 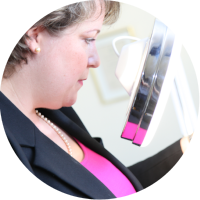 January Blog, A Trichologist’s Opinion! Not your typical New Year blog, Trichologist Shuna explained the pitfalls of unqualified clinics and “snake oil” products that are more money than they are worth!